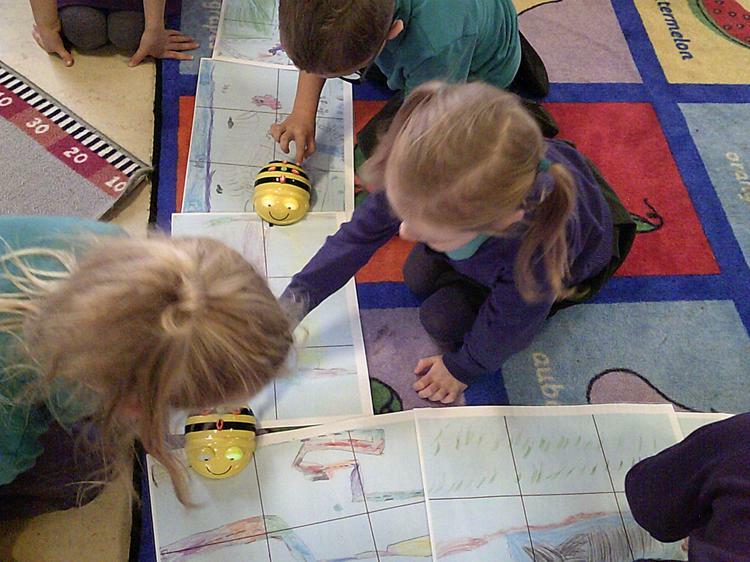 We learnt how to program a Beebot. 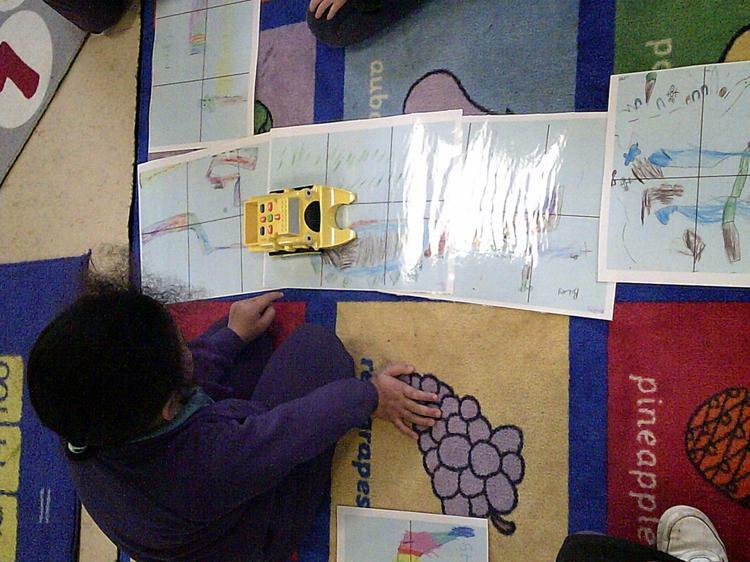 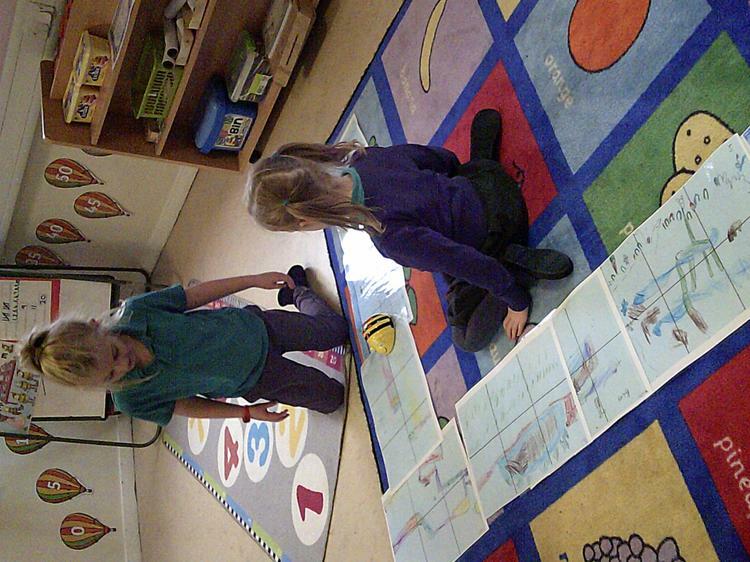 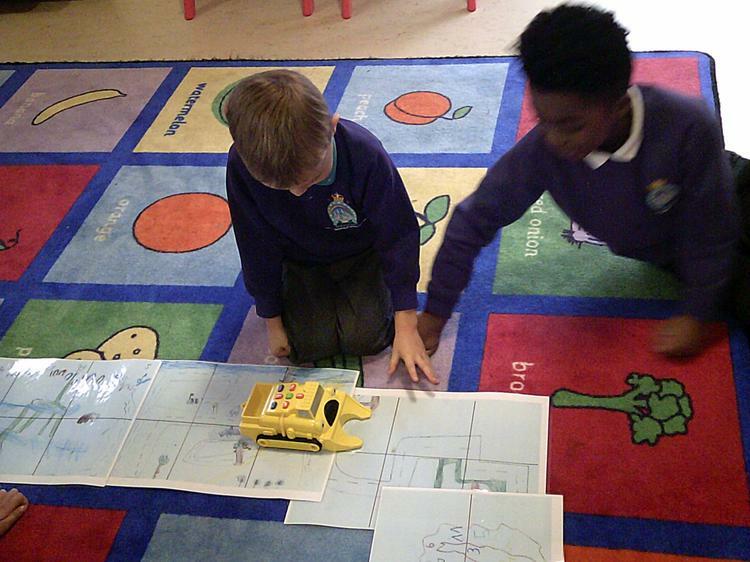 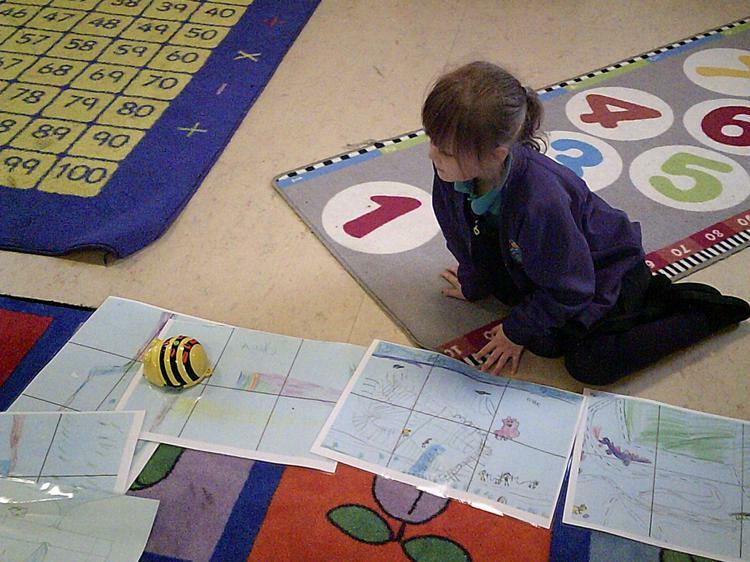 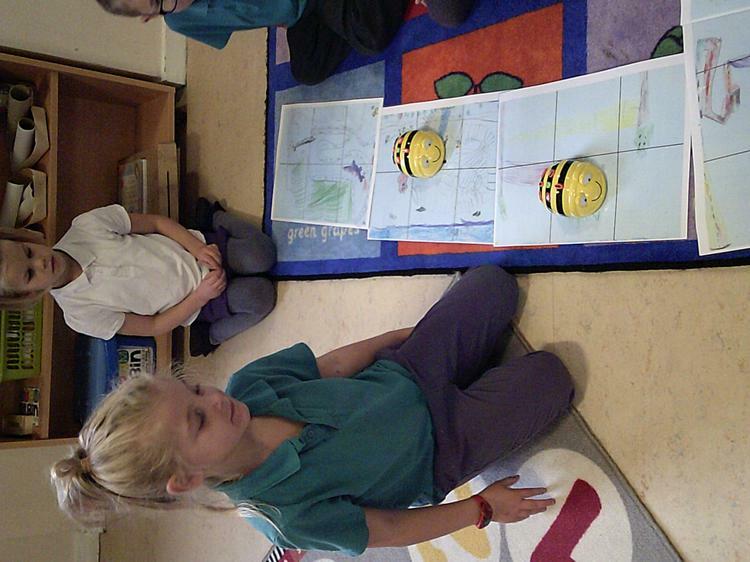 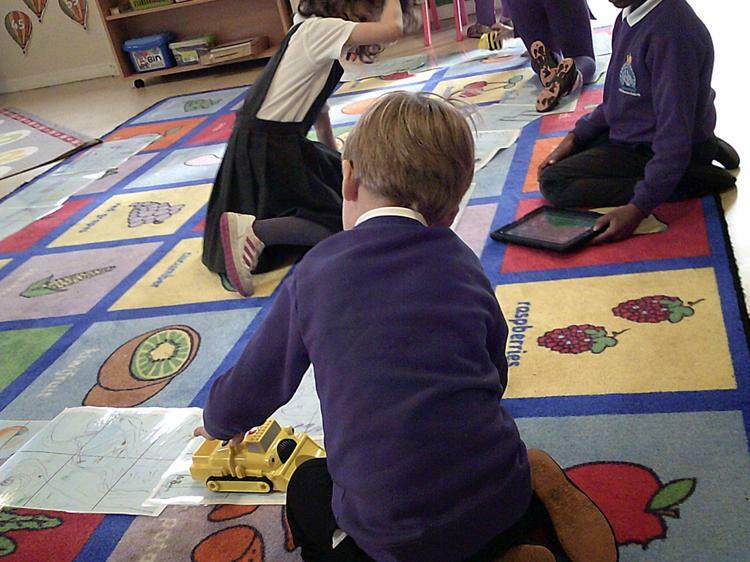 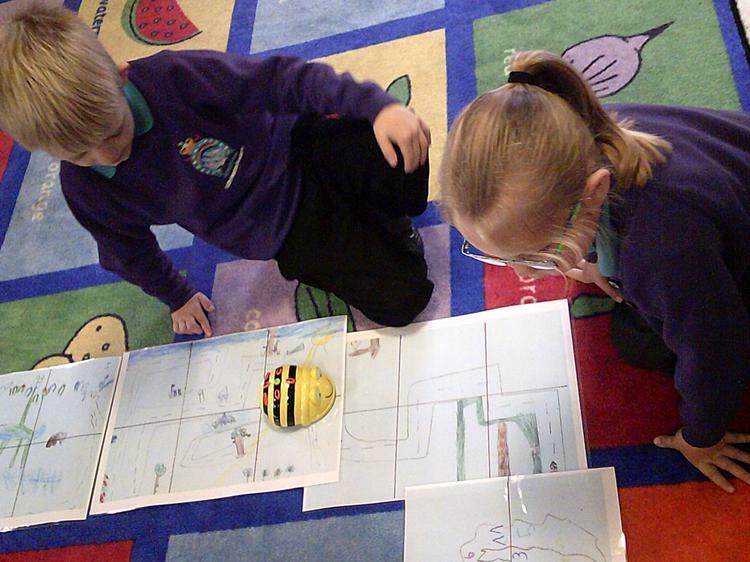 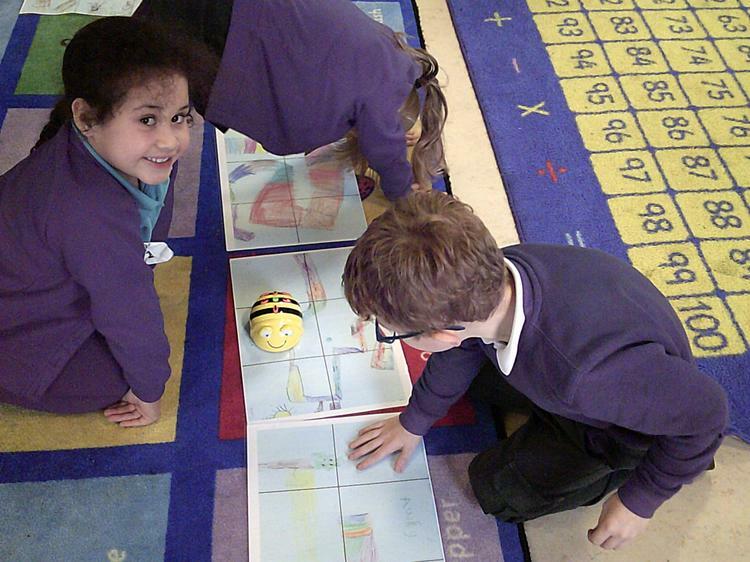 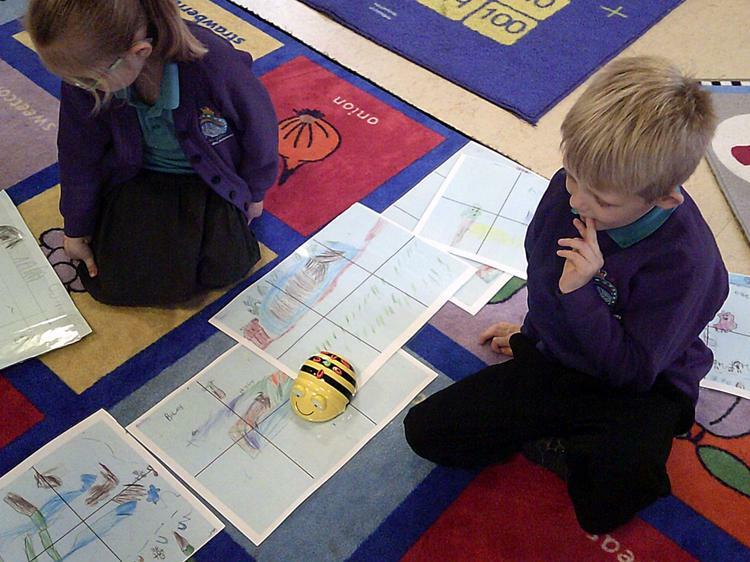 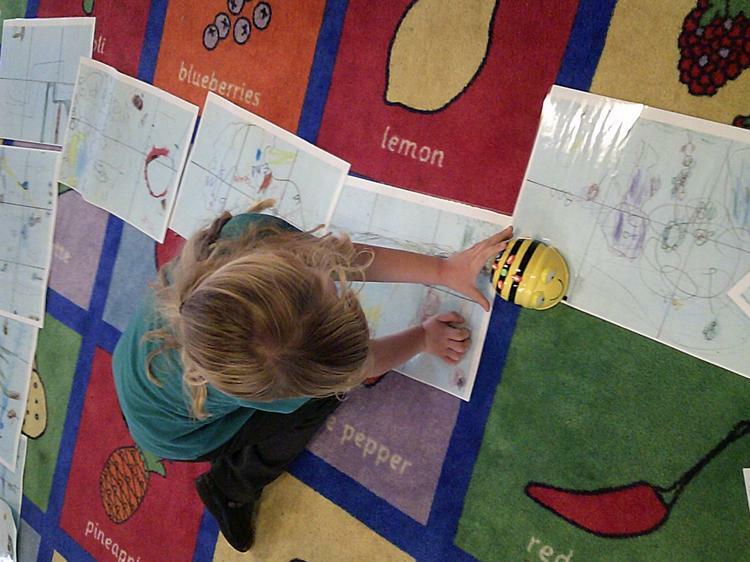 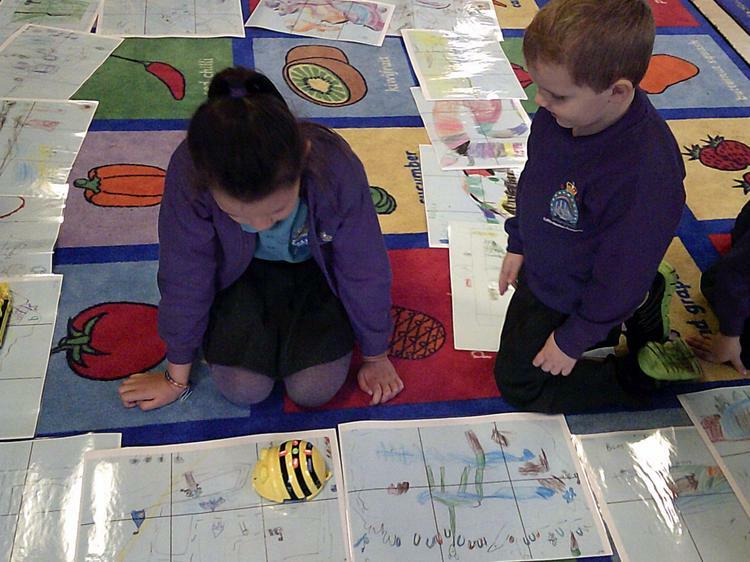 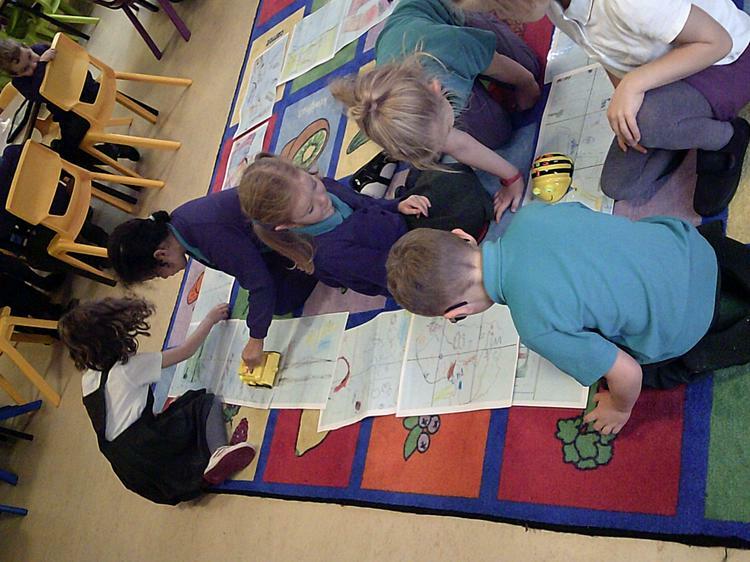 We then designed our own Beebot mat based on a story we had read. 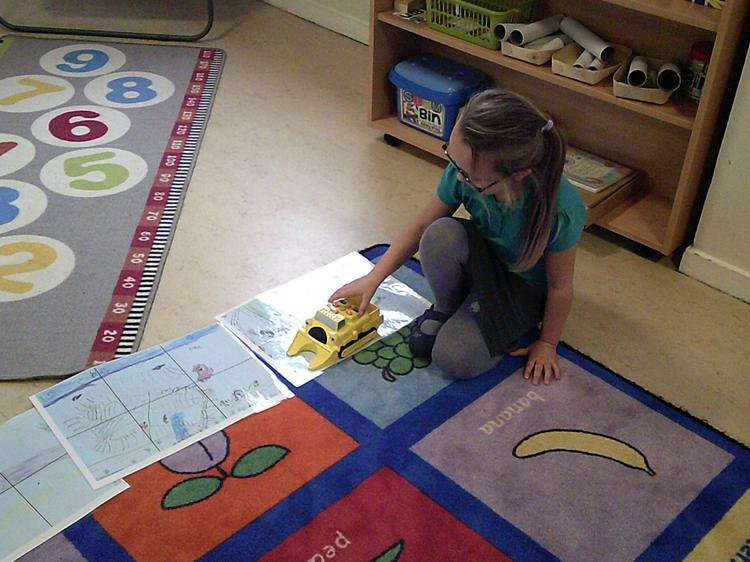 We added geographical features to our mat.